As four players are added to Fantasy Premier League, there could be a new target in the Newcastle United defence. Summer signing Fabian Schar (£5.0m) produced two goals and two assists for Deportivo La Coruna last season. Those four goal involvements, plus his 18 shots on goal, were both more than any Newcastle defender in 2017/18. Schar has posed a similar threat at international level. The centre-back, who was at the 2018 FIFA World Cup, has scored seven career goals for Switzerland, four of them from headers. Newcastle's chances of clean sheets could also be boosted by the 26-year-old's arrival. The Magpies kept only nine shutouts last season, the joint-fourth fewest in the Premier League. Schar has the defensive qualities to improve that record. He won 45 tackles last term. Only midfielder Mohamed Diame (£5.0m) could better that for Newcastle with 64. Schar's passing ability could benefit from the Bonus Points System (BPS), which decides how bonus points are awarded. Schar averaged 37.8 passes per match last season, completing 80.2 per cent of them. Newcastle's opening fixtures might put off early investors. Rafa Benitez's men have a tough run of opponents in the first five Gameweeks, facing four of last season's top six teams during that spell. They have also lost Florian Lejeune (£4.5m) to a cruciate ligament injury in pre-season, with the centre-back's return date unknown. 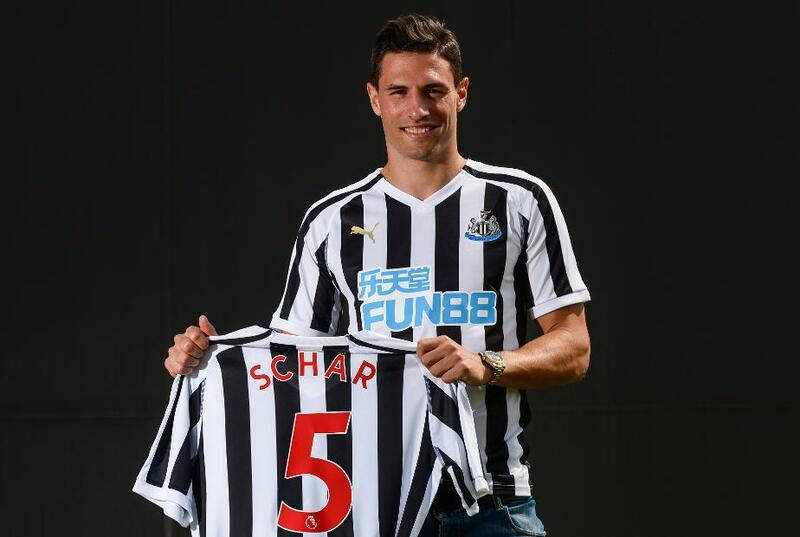 But that can boost the chance of secure starts for Schar, who has the all-round ability and goal threat to be a key target for FPL managers as the season unfolds.